Life In A House of Blue ! 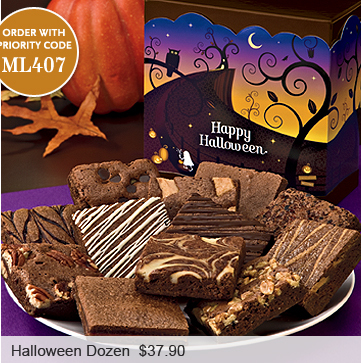 : Fairytale Brownies-One Week Only-5 Shipping Sitewide! Home > press > Fairytale Brownies-One Week Only-5 Shipping Sitewide! 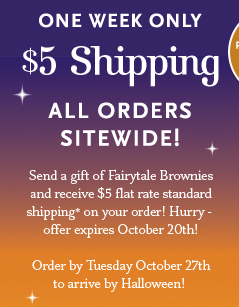 Fairytale Brownies-One Week Only-5 Shipping Sitewide!